We are back with another round of our picks for the best of awards season fashion, this time with selections from the 71st Annual Golden Globe Awards held last night at the Beverly Hilton. While some left us a bit underwhelmed with their choices for the big night, others hit some major high notes that got us excited for a full season of glamorous red carpet fashion. 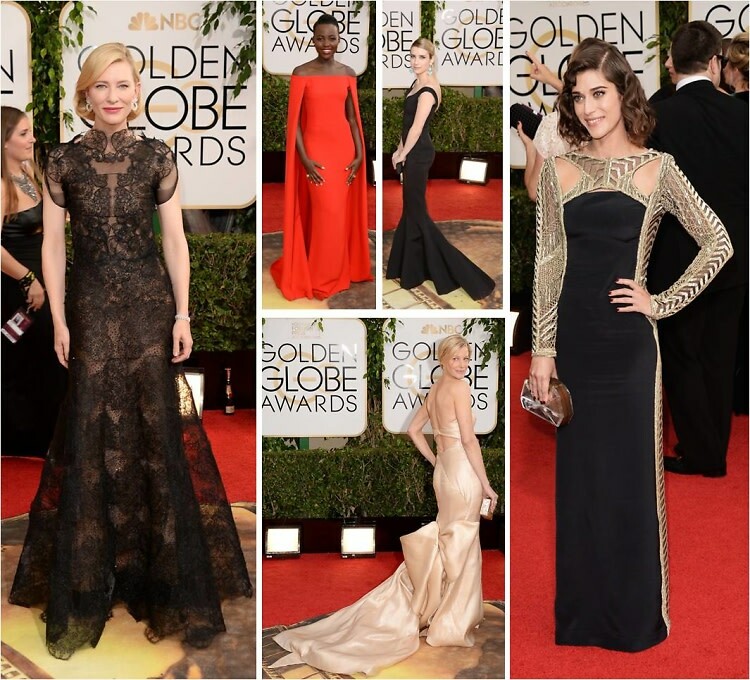 Click through to see our picks for the top 15 looks from the 2014 Golden Globe Awards.